Drop shipping can be an extremely effective way of selling on Amazon. Without having to worry about the back end logistics such as inventory, production and shipping, you are free to focus on the actual point of sales. However, without knowing what you're doing there can end up being a big difference between making the most of this system and getting your account suspended. To help you avoid any mistakes we have compiled a list of tips below. Information: Find out as much information about them as possible. Talk to other clients of theirs in order to find out what the shippers are like, if they've had any problems with them and what they are. Professionality: Check to see if they have a website. Whilst this isn't always essential, it will help you see that they are professional and well established as well as giving you some basic information about them. Costs: A good supplier will always be good value but try and make sure you go with someone who has a degree of flexibility as well. Before agreeing to work with a supplier see if you can negotiate any deals, such as getting a discount if you sell a certain amount of a product. Whilst this article is a good place to start, make sure you've done proper research on drop shipping as sometimes it can end up being a complex business. 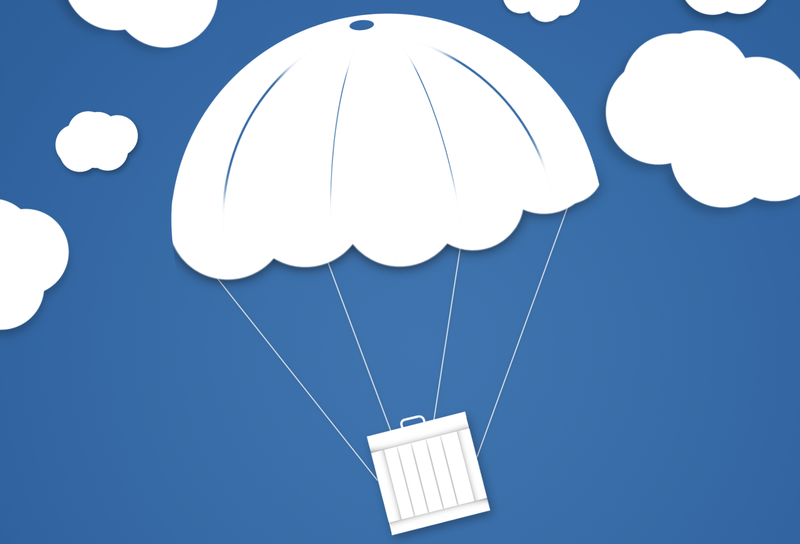 Read case studies of others who have utilised drop shipping. Try and make a strategy for how you will proceed and how to deal with any problems that may arise. Being prepared for any circumstance will mean mistakes should be minimal down the line. Everyone selling on Amazon is looking for a niche in the market. Come up with some ideas of what you might want to sell by shopping around on Amazon's Best Sellers list and checking out sites like Pintrest and Instagram to see what people are buying or talking about. Once you've done this try and narrow it down to a niche within that market. For instance, don't go for one big broad category such as belts but try and narrow it down to belts for cyclists that will target a specific market. As well as this, look for products that have large profit margins; with drop shipping it often tends to be the case that large ticket items actually have low margins due to their relatively high cost of production. Make sure you don't take on too much to begin with. The temptation, and indeed one of the advantages, of drop shipping is to offer a very wide variety of products as you do not physically have to purchase them before sales. However, if you are just starting out, it's always a good idea to start small so you get a good idea of how to run your business and market towards your niche. Whilst you may see yourself as the middleman, remember it is you who the customer will be getting an impression from. Once you've perfected a marketing strategy and optimised your product listings so that your products stand out from the rest, you also need to focus on the customer. As anyone who sells on Amazon knows, reviews can be what makes or breaks your store - especially as it can end in a suspension of your account. This means liaising with the client, making sure they're aware of any delays, answering any questions they might have and sending non-intrusive follow up emails. A lot of people go into drop shipping expecting easy money, but like everything in life, nothing can be achieved without a lot of hard work first. Make sure you have realistic goals and don't get disheartened if you don't make as much profit as you expected to when you are starting out. Drop shipping often takes a lot of experimentation in order to find your niche and what you're able to sell well. Make sure to keep on top of your analytics so you can see where you might be going wrong and what products are massively underselling so you can rectify the problems. All in all, drop shipping can be very beneficial to sellers who know what they're doing. As long as you make sure to keep up with both your suppliers and customers you should be able to run a successful business. In fact, you can make it even easier for yourself by taking out the extra worry of how to price your products by using our amazing repricing tool. Here at Seller Republic we've got your back so you no longer have to focus on price and can use all your energy on creating the best business you can.